Looking for our services? Click Contact to get in touch with us. 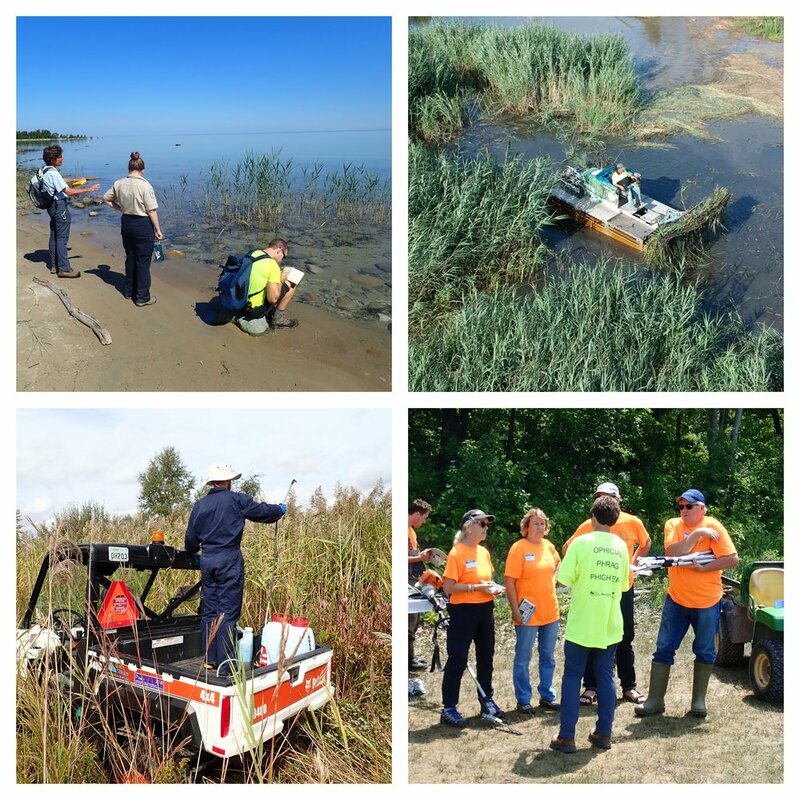 Our team has over 10 years of experience guiding invasive Phragmites control projects throughout Ontario. Our page provides site specific control advice, comprehensive management plans, control program management, monitoring, workshops, and public outreach. We are always adding to our gallery of photos and videos of past work sites and volunteer events, please check them out!